You are here: Home / Free Samples | Freebies | Free Stuff / FREE Scent Of The Month Scentsy Wax! 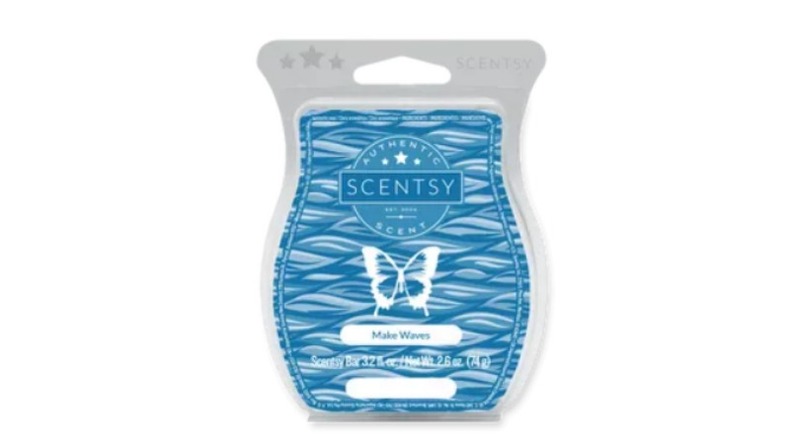 This free Scentsy wax offer comes from an independent distributor. On her website, she says that she will send you a free Scent of the month wax sample. I’m pretty sure she won’t be able to send to everybody that signs up, but it doesn’t hurt to try. Click on the blue underlined text above or the yellow box below to sign up. Fill out the shipping form and submit.